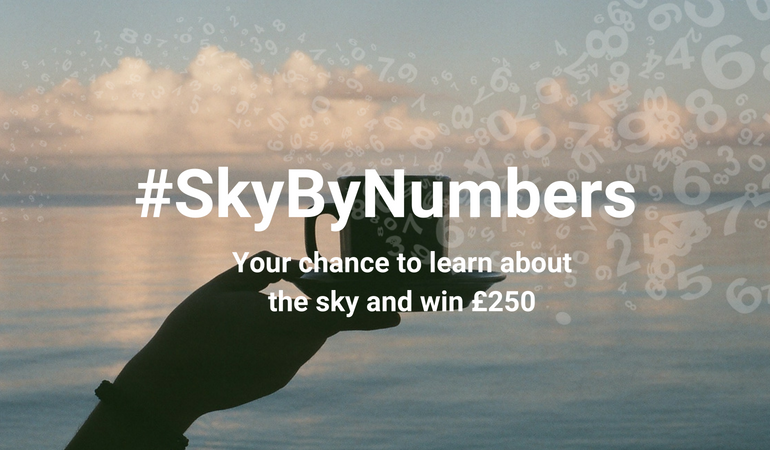 Time for tea – and a chance to win £250! This week sees the UK celebrating one of its favourite traditions: afternoon tea. Whether enjoyed in a 5-star hotel, or a quaint tearoom, the British love a sweet treat – particularly when served with one of the 165 million cups of tea the nation drinks each day. I first started writing these blogs in November 2017, just before the first transition onto EXCDS – the new electronic flight strip system. 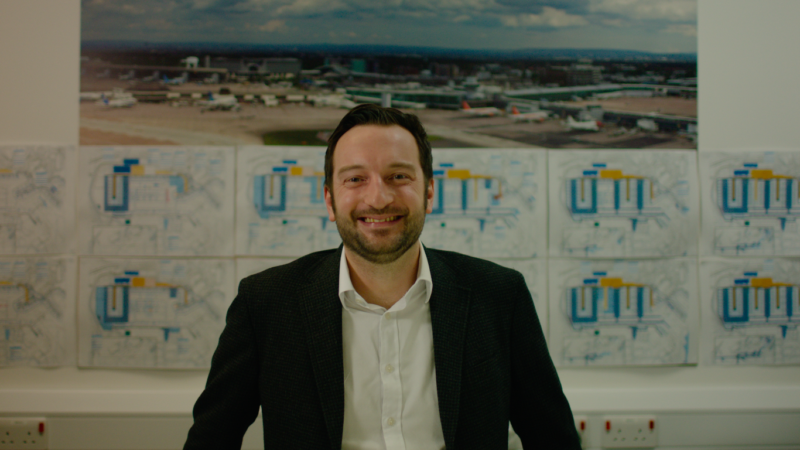 Four stages of EXCDS implementation have taken place since then which I have documented on this blog – I hope this has provided you with a greater understanding of the work we do here at NATS. I can proudly say that next week, the last of our controllers will start to use EXCDS thus bringing the entire Terminal Control Operation onto an electronic platform. 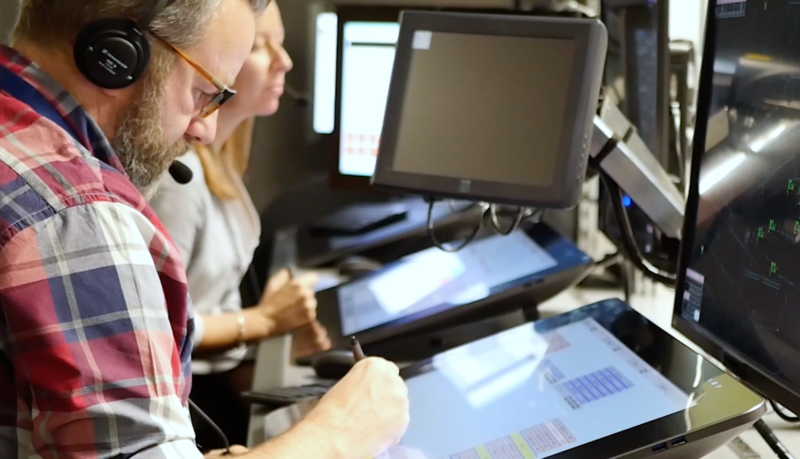 With the volume of air traffic set to increase across Europe in the coming years; it is vital we have the communications infrastructure in place to suppose the exchange of data between Air Navigation Service Providers (ANSPs), Airports and the Military, as well as the Pan-European Network Manager (PENS). 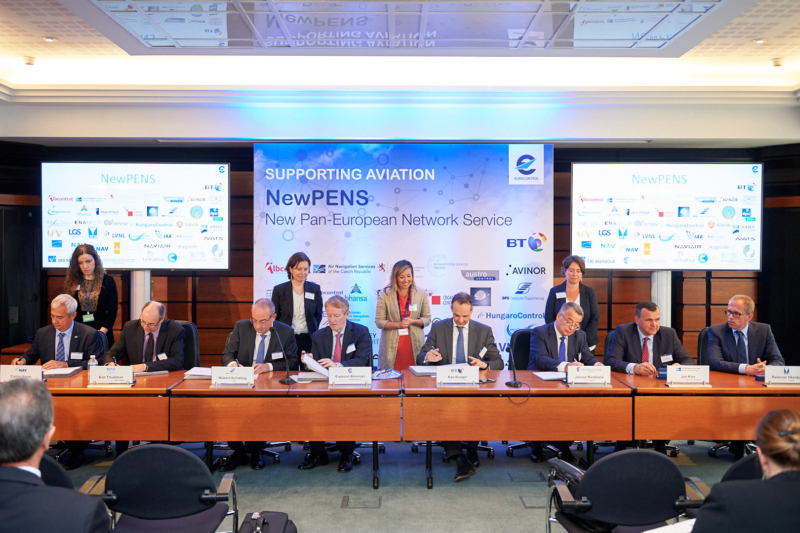 PENS is the common network service used primarily by ANSPs and Eurocontrol to share air traffic management data. I served in the Royal Air Force for around 7 years prior to joining NATS. Although Air Traffic Control was a career that I always wanted to get into, I assumed that I’d need to be super qualified, so I never explored it any further. When I finally decided that I needed a new challenge in life, my attention drew back to ATC, and luckily by now the internet was readily available so I was able to carry-out some research. Realising the career was accessible I submitted my application and my first round of assessments were booked without hesitation. The High Seas: the next airspace frontier? 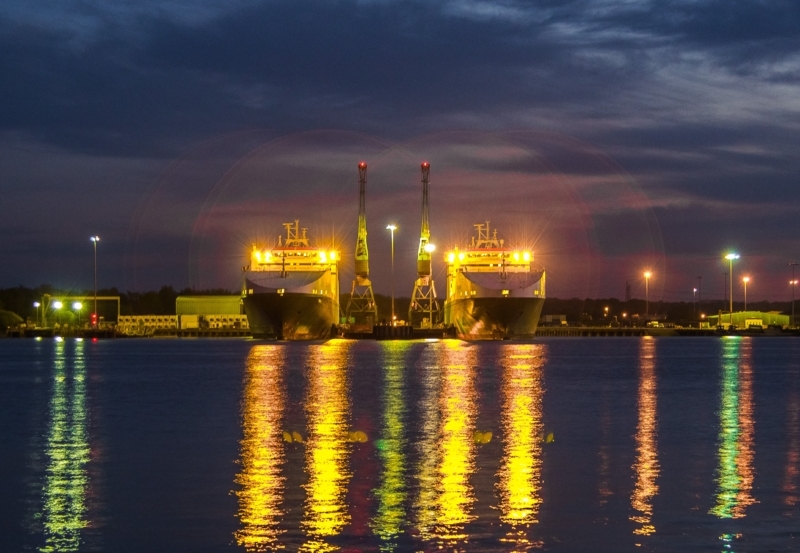 Navigation at sea is very different to aviation – with the exception of a few very busy traffic management schemes such as those in the English Channel, ships are largely left to depend upon the training of the captain and self-separation. But on the issue of drones, there is absolute agreement – they are already here and are able to deliver substantial benefit to UK plc. We are always looking for new ways to challenge and inspire our thinking; part of that involves making sure that our solutions are not limited to a narrow Air Traffic Management (ATM) perspective and are instead considering how knowledge from other disciplines could be applied to ATM. 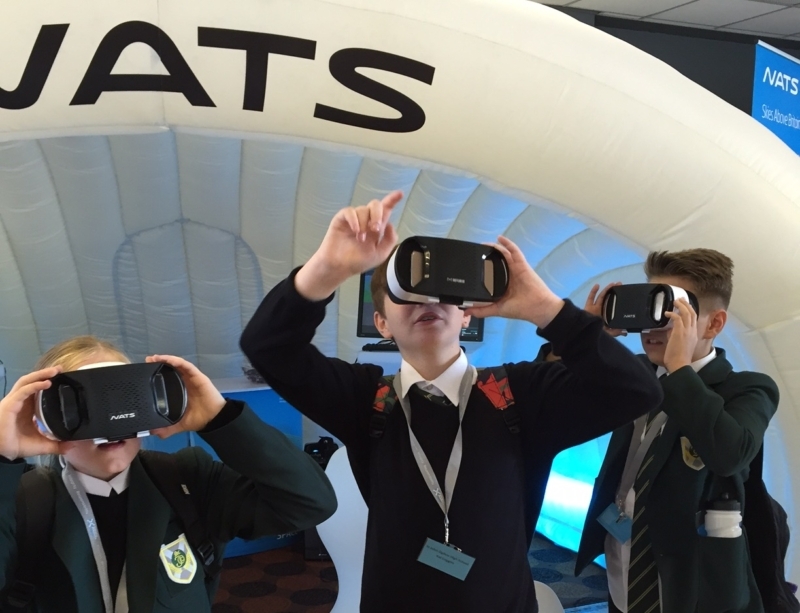 Although Scottish schools are back in session, this week hundreds of school children are taking a field trip to an airport to learn all about the importance of Science, Technology, English and Maths at the Scottish Airshow STEM event. 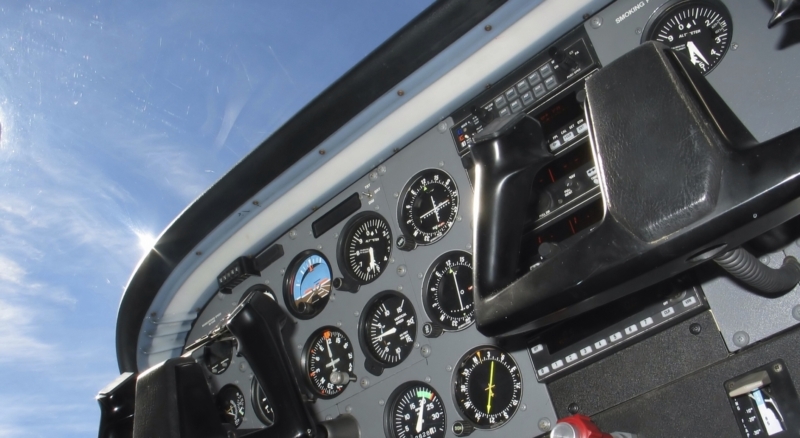 Most private GA pilots go flying to get away from the stress and strains of modern life. Some may think that talking to ATC will increase that stress, in fact the opposite is often true.